The Straits Times Index (STI) ended 29.18 or 0.91% lower at 3,182.92. 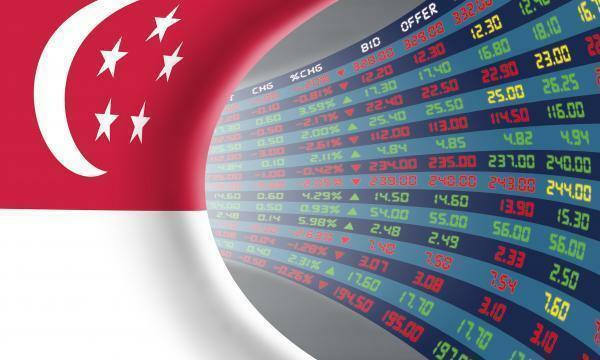 The top active stocks were DBS, which dipped 0.91%, OCBC Bank, which went down 1.52% unchanged, UOB, which fell 0.99%, Singtel, which remained unchanged, and YZJ Shipbldg SGD which declined 0.66%. The FTSE Mid Cap dipped 0.75% whilst the FTSE Small Cap fell 0.54%. According to OCBC Investment Resaerch, US stocks closed mostly lower after data showing weakness on the global economic front triggered heavy losses at the end of last week while investors continued to fret over the inversion of the yield curve. However, the Dow bucked the trend to rise as shares of Boeing Co. rallied after recent losses. Seven of eleven S&P 500 industries ended lower, with losses led by Information Technology (-0.40%) and Financials (-0.39%) whilst gains led by Consumer Discretionary (0.56%) and Industrials (0.12%). “The muted performances on Wall Street overnight could continue to weigh on local sentiment today,” OIR said.